Today, savvy anglers are using fishing data to catch more fish and tell powerful fishing stories. But, capturing that fishing data or keeping a fishing logbook is a pain in the waders. 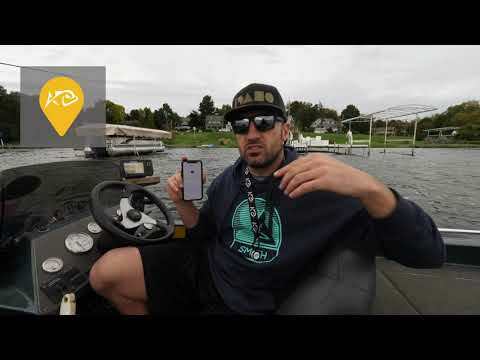 Pulling out a cell phone or messing with a fishing GPS graph or fish finders on a screen interrupts the experience on the water. 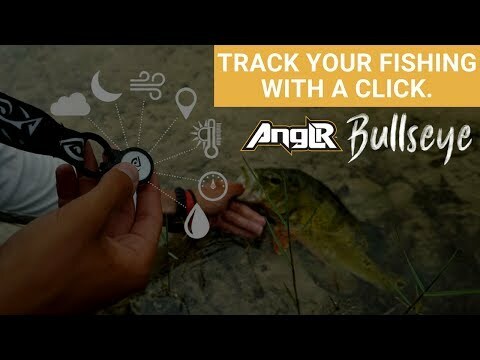 WIth the ANGLR Bullseye, just Clip, stick, or attach Bullseye Fishing accessory to any Fishing Hat, Shirt, or Lanyard, and Connect directly to the free ANGLR App for real time fishing GPS fish finder. 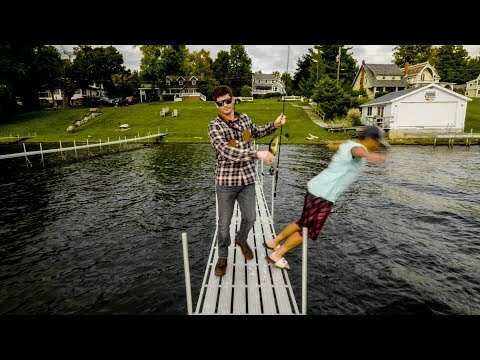 Click once to record fish catches with weather, water, and location details. Click twice to drop editable waypoints with fishing notes, photos, GPS coordinates, and share privately or publicly. Logged fishing activity can be accessed and analyzed using any Smartphone, tablet, or computer via the free Anglr web and mobile Apps. No charging required, up to two year battery life, weatherproof (IP54), saltwater resistant. Works for saltwater fishing, bass fishing, kayak fishing, trolling, ice fishing, and fly fishing. No cell service needed. Logged fishing activity can be accessed and analyzed using any Smartphone, tablet, or computer via the free Anglr web and mobile Apps.